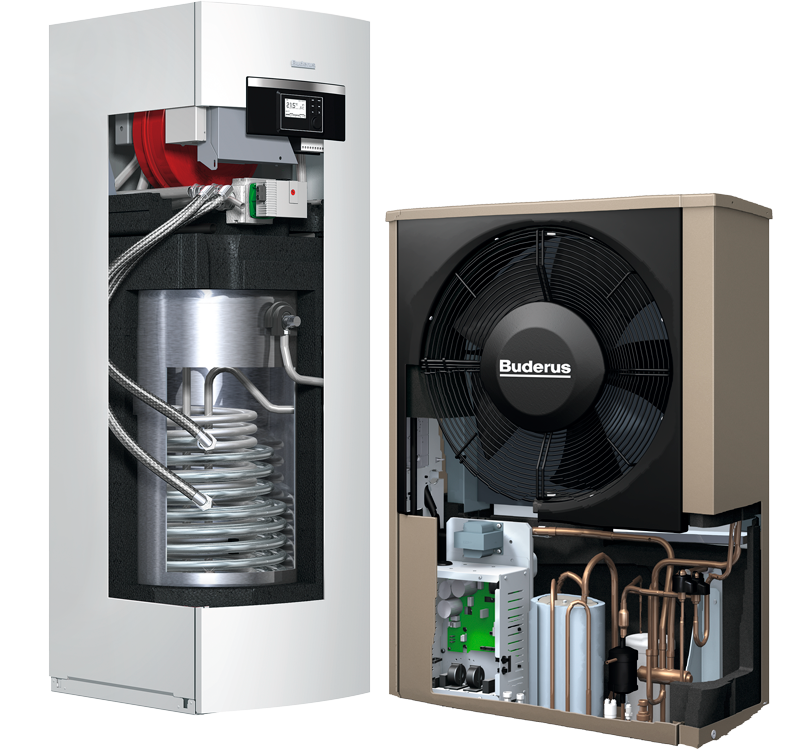 Heat pumps | Atmosfera™. Альтернативные источники энергии. Солнце. Ветер. Вода. Земля. Heat pumps Buderus Logatherm from series WPL AR due to air-water type with heat output from 7 to 17 kW demonstrate the high level of efficiency in heating at ambient temperature up to -20°C. The loss of efficiency at lower temperatures is compensated by built-in electric heater with capacity of 9 kW or external heat source (for example, gas or solid fuel boiler), which is integrated with the pump into the single system using 3 way mixing valve. 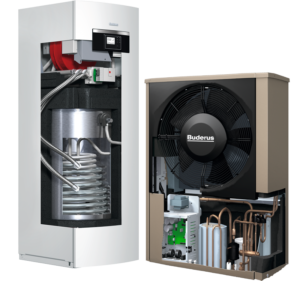 Heat pumps Buderus Logatherm may be equipped with 1- or 2-circuit accumulative tanks with the volume of 190 liters that allows using the pump not only for heating but for hot water supply. The heat pump in reverse mode operates for cooling and is efficient at ambient temperatures of up to +45°C. 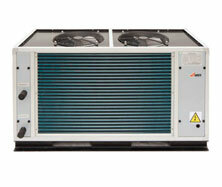 The low level of noise up to 53 dB makes the operation of heat pumps Logatherm almost noiseless. ACWELL has been engaged into development and manufacture of high quality heat pumps and other climate equipment for a wide range of industrial, commercial and residential facilities already for more than 10 years. 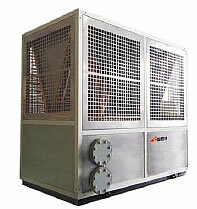 ACWELL may with pride present a wide range of models and capacities of heat pumps. More than 1,200 models with capacity from 5 kW to 5 MW may be found in catalogue of standard models. But along with the standard models, ACWELL with pleasure performs the individual orders for different needs, which are usually unavailable at other large manufacturers of analogous equipment. ACWELL has the quality control certificates of ISO, ETI and CE. ACWELL is now a large industrial manufacturer of climate equipment. The equipment of ACWELL has successfully been working in more than 30 countries all over the world, in all continents and in all climatic zones. Heat pump ACWELL, as a classical representative of heat pumps, functions from power grid, using the consumed energy more efficiently than other electrical or other boilers that combust the fuel. The value of KPI at heat pumps by some times exceeds 100% thanks to use of lower-grade heat of soil, water pond or air. For example, using 1 kW of electric energy, you generate 3-5 kW of heat. Thus, you receive 2-4 kW of heat free of charge from the environment.